JobPro’s foundation was built as a Spray Foam Insulation Software in 2007, although we have expanded with our partners as they grow. As for spray foam, whether you estimate in square feet or board feet, job cost in strokes, inches, or pounds, JobPro is the Spray Foam Insulation Software for you. Our software has been built to be very flexible to handle any and all methods for estimating and job costing spray foam. Many systems struggle with yields but not JobPro. 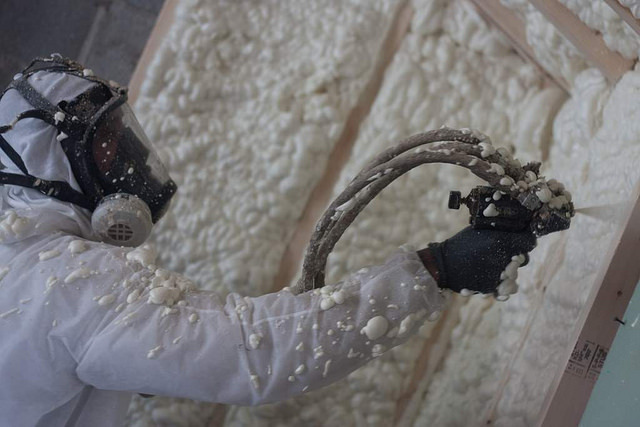 Users can quickly and easily adjust spray foam yields based on equipment and weather conditions to estimate and job cost as accurately as possible. A wise man once said, “You cannot master what you do not measure.” Master your spray foam company by getting the most productivity out of your installers and equipment. Accurate job costing will allow you to see trends and address issues as soon as they come up, no when it is too late.